Welcome to Bury Green Poultry based in Hertfordshire, specialising in Light Sussex Chickens, Pekin Bantams and Rainbow Egg Layers. 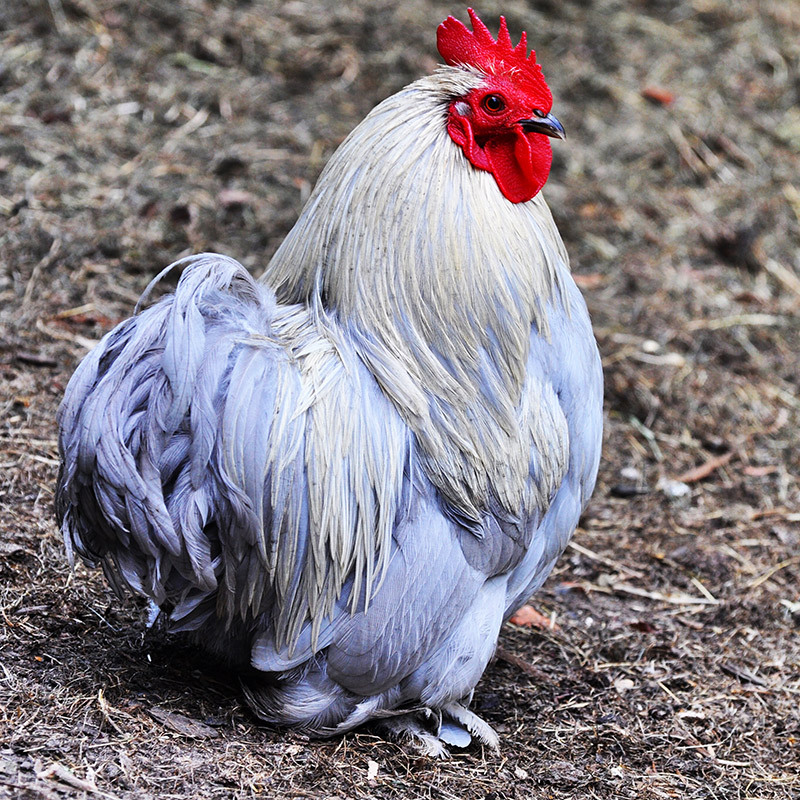 Pekins are docile birds with great characteristics which can be easily tamed, they come in a variety of colours and lay around 220 eggs per year. 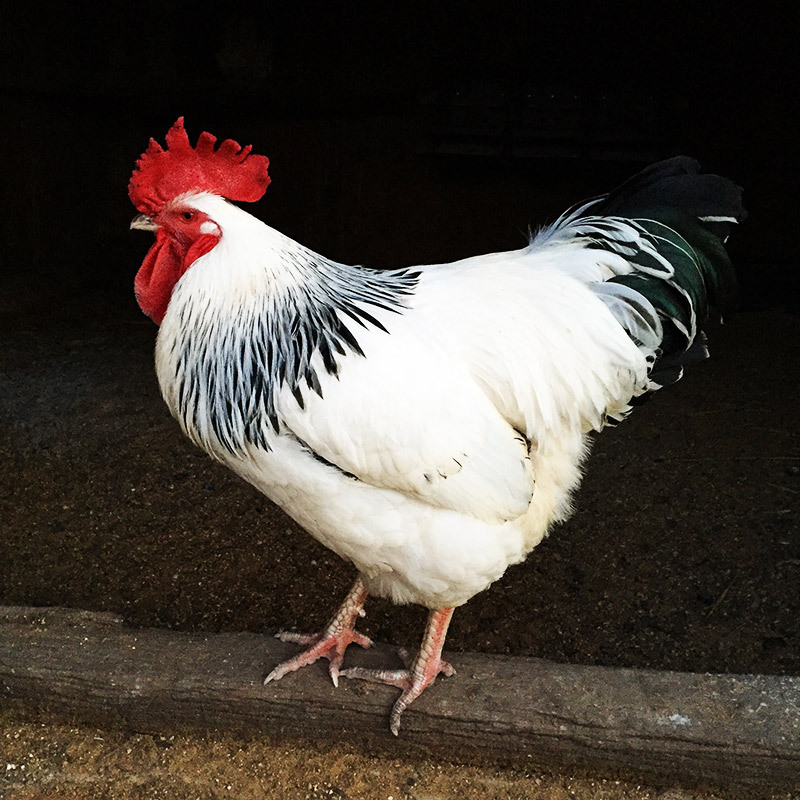 The hens make great mothers..
Light Sussex are a hardy, docile and heavy breed of chicken, they lay around 260 eggs per year and are usually bred for meat and eggs. 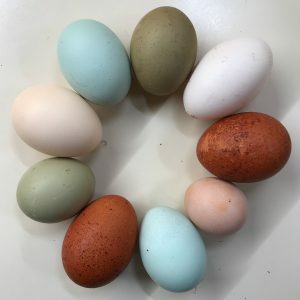 Bury Green Poultry’s rainbow egg pen consists of a mixture of pure breed and crossbreed chickens which lay dark chocolate, blue, green, olive, pink, beige and white coloured eggs.